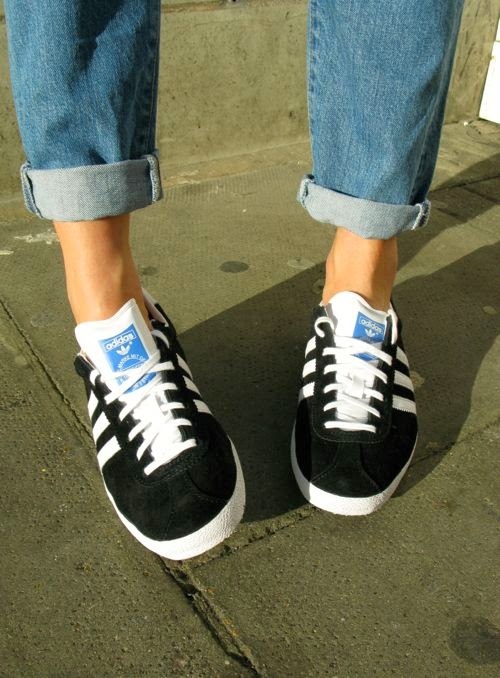 The Adidas Superstars are off my feet for ONE DAY ONLY, time to give the Gazelles a chance to see sunlight. Paired with my favourite new tshirt courtesy of DKNY and I'm hot to trot. Jacket vintage, Tshirt DKNY (available this summer), Jeans AG, Trainers Adidas.